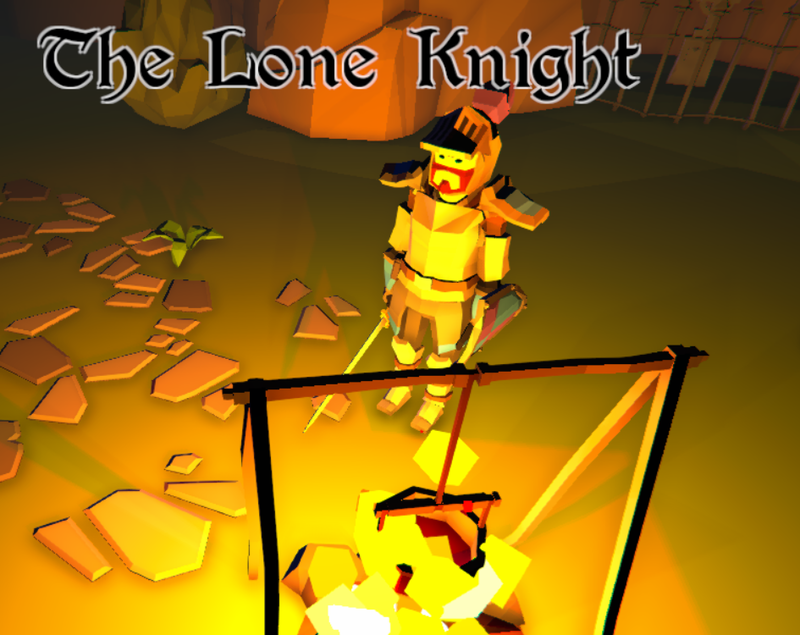 Become A Knight in a slow paced action/adventure game with beautiful low poly environments. At this time there are 2 playable scenes/levels, one of which a green and vibrant forest; the other a harsh desert. In these scenes you will meet a variety of NPCs as well as many dangerous enemies ranging from foot soldiers to enemy knights to viking raiders. The game is in early development.